Consider yourself a bit of a D.I.Y maven? Then this post is the perfect little project for you. When dressing your dogue in full garb is not appropriate this small statement piece will suffice. 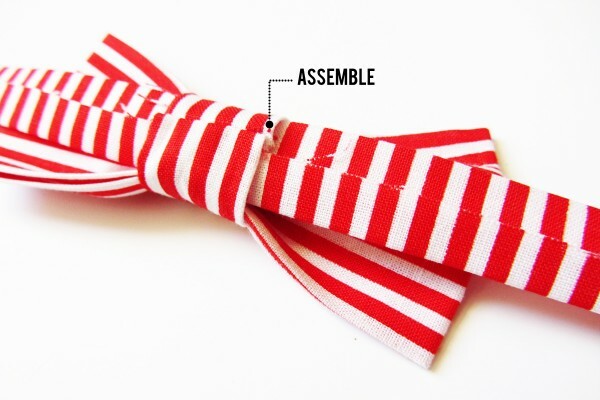 So here are the tools to make this gorgeous little bow tie from the Stuff Steph Does blog. It’s a great blog! We highly recommend you visit. In fact you can visit the original post here. Check out this size guideline from Buggsy if you get stuck with measurements. 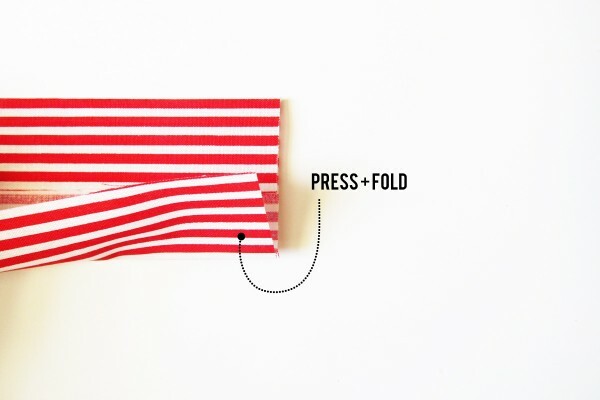 Fold the bow and the “tie” piece in half with the right sides together and sew the edges together. Trim your threads and flip right side out. A re-press may be in order as well. Accordion-fold the bow piece and slip it through the tie piece. Boom! Bow tie. If you just wanted to make the bow tie part, you’re done! 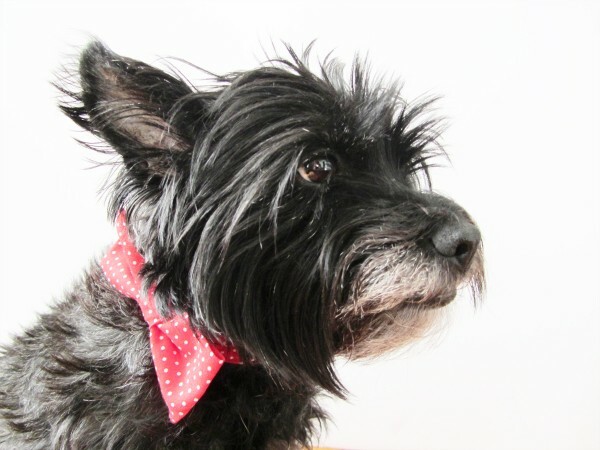 Fluff up and straighten out and enjoy that bow tie. Keep going if you want to make the rest of the collar and see Lucy’s mad modeling skills in her new favorite accessory. Press the ends under on the collar piece. I also cut the corners off to keep things looking nice and neat. 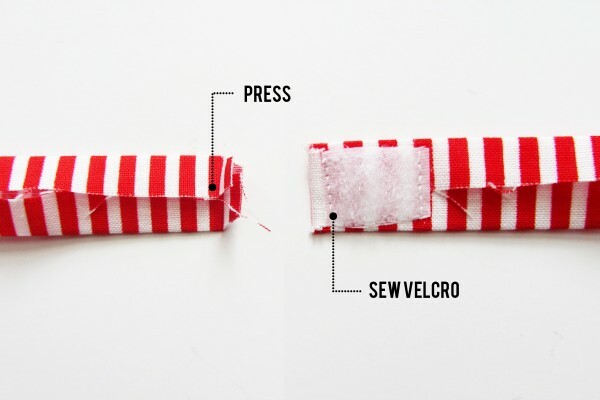 Sew the Velcro on the wrong side on one end and the right side on the other end. 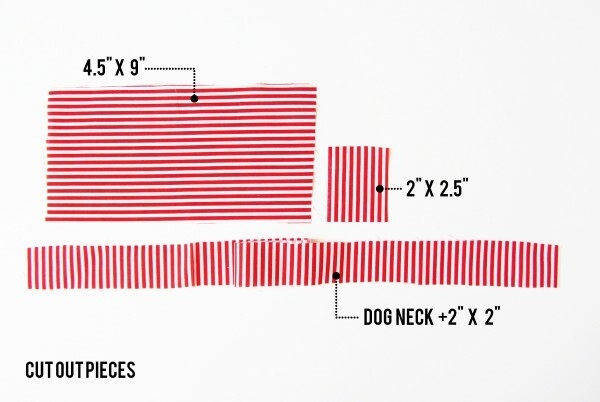 It’s helpful to finish one end then wrap the piece around your pup’s neck to make sure you get just the right length before finishing the other end. Make sure to leave room for the Velcro to overlap on itself! Looks great doesn’t it? What D.I.Y projects do you enjoy? Please share with us in the comments below.